At Avis, "We Try Harder" is more than a slogan. It's a promise to every customer. We ensure a stress-free car rental experience. 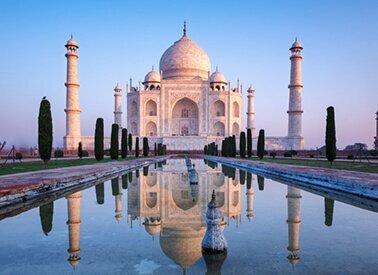 Located in Uttar Pradesh, on the banks of the River Yamuna, the city of Agra is synonymous with “Taj Mahal - one of the Seven Wonders of the World” . 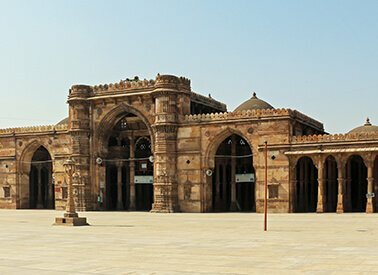 Ahmedabad was founded by Sultan Ahmad Shah in 1411 AD, Ahmedabad, in the state of Gujarat, has grown into one of the most important modern cities of India. Bangalore, Capital of Karnataka, is at present Asia's fastest growing cosmopolitan city with huge demand from technological giants worldwide. 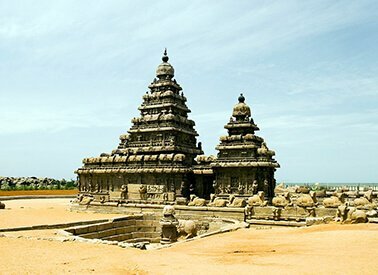 Chennai is the capital city of the Indian state, Tamil Nadu and one of the four major metropolitan cities of India. Located on the east coast of India. Chandigarh is the best-planned city in India, with world-renowned architecture and an unparalleled quality of life. 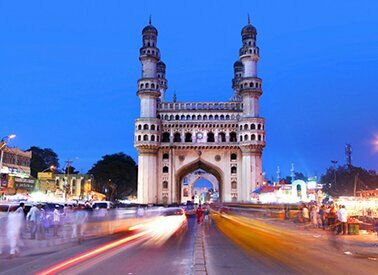 Hyderabad goes by its sobriquet “City of Pearls” and was founded by Muhammad Quli Qutb Shah in 1591, on the banks of Musi. Set in a princely oasis of thirty-two acres of beautiful gardens, pools and fountains right in the heart of Rajasthan. 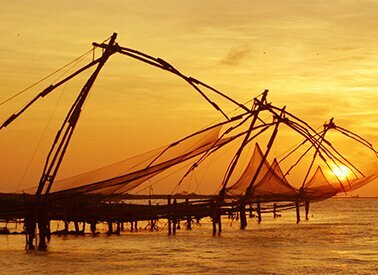 Kochi has been the harbor that received mariners from all over the world. Sailors from China, Portugal, Arabia, Britain, Holland had set their feet on Kochi. 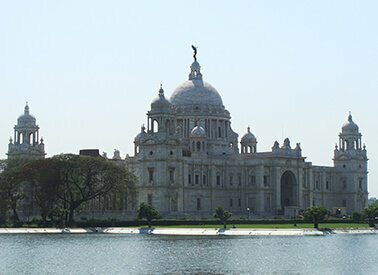 The city of joy, is also commonly considered as the 'Paris of the East' as in it, there's a happy amalgamation of different cultures. 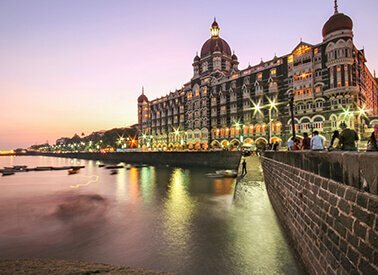 Mumbai, which was previously known as Bombay, is a major metropolitan city of India. In addition to being the state capital of Maharashtra. 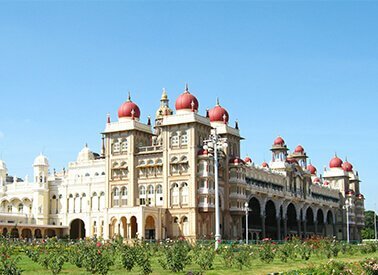 The Mysore palace is located in the Mysore city, in the state of Karnataka, India. 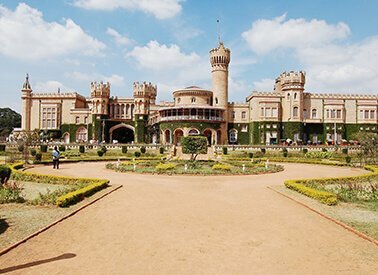 The Mysore palace is also the residence of the Mysore royal family. 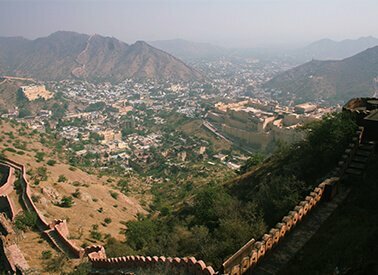 Delhi also known as the National Capital Territory of India, is the capital of India. 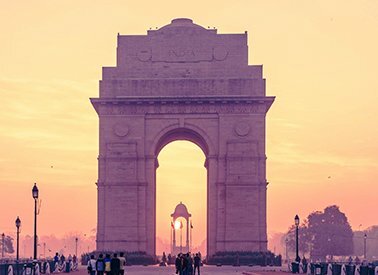 Delhi as a city, beautifully manages to bridge two different worlds together. 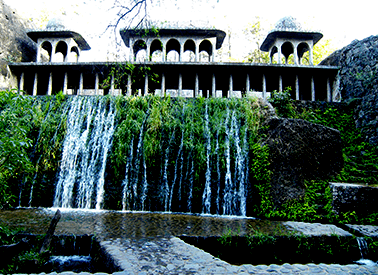 Pune is a city with a future that promises to be as interesting as its history. 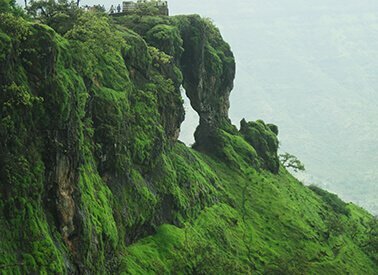 Long-standing bastion of the Maratha Empire and home to the legendary Raja Shivaji.